Duncan was born at Wangaratta on the 15 November 1888. His full name is Raphael Duncan Bradley. 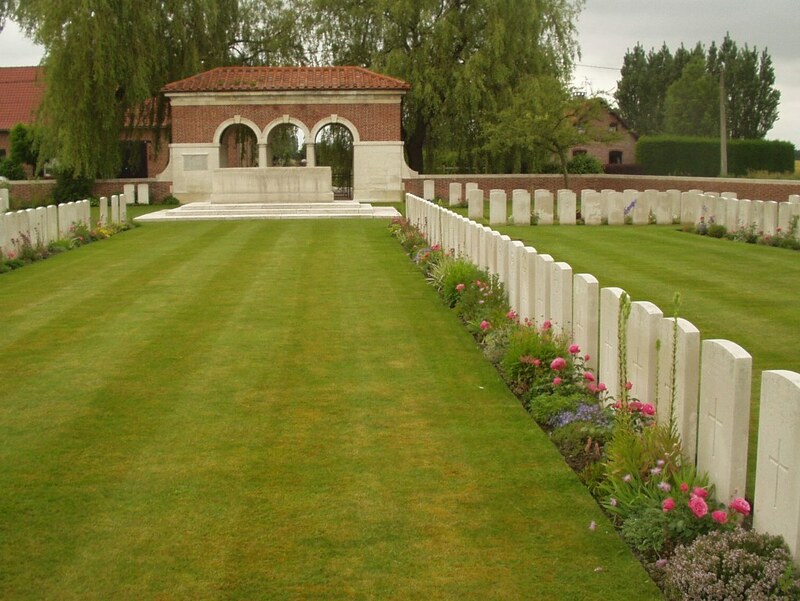 When he enlisted on the 10 March 1915 he was 26 years old, single and worked as a labourer. He was listed from 5'8 tall to 6'0'' and weighted in at 12 stone 6 pounds. His Next of Kin was his brother, Martin Lacey Bradley, who lived at 170 Powlett Street in East Melbourne. His initial enlisted papers were lost and he completed anothe enlistment form on the 15 March 1915 at Broadmedows with slightly different facts re height and weight. He embarked from Melbourne in mid-1915 for Eygpt and suffered chronic Enteric fever, so he spent three months in Hospital in Cario and was returned to Australia on SS Kinowna on 20 November 1915. The Medical Board ruled he was fit for service on the 27 Jan 1916 and he re-embarked ex Melbourne on A14 SS Euripides on the 4 April 1916. He is taken on strengh with the 57 Battalion in Eygpt and he finally arrives at Marseilles on the 23 June 1916 . He was killed in action on the 11 July 1916. The war diary of the 57 Battalion states that the Battalion came under heavy German shell fire at 1530 and the casualties were 5 dead. Duncan Bradley must have been one of these killed. 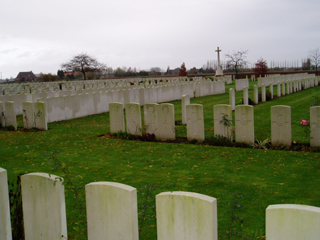 He must have been reiterred, as later documents show his burial at Rue de Bois Military Cemetery Plot 1 Row E Grave 20. His possesions were returned to his brother Martin in 1917 and his total wordly possessions were, according to his record '2 discs, 4 coins, key, Rosary, photo on frame, belt, pen, small prayer book, watch and strap, pipe in case, pouch, wallet, letters, photos, cards, Anzac writing wallet, French book'. * Rev. Gordon Statt enlisted in 1914 in Australia, when he was 29. He was born in Jersey and was an ordained C of E minister. He was attached to the 2nd AGH and was in France with the 57 Batt mid-1916. He seems to have had a tough role and spent time on the front line and trenches with the troops. In September 1916, two months after he buried Duncan Bradley he reported sick with a heavy cold. He was given leave to England and returned to Oxford where is mother was living. He never reported back and after spending time in several hospitals and appearing before the medical board, he decided to resign his Australian commission in Feb 1917.